The "Done For You" Solution - That Doesn't Cost The Earth! 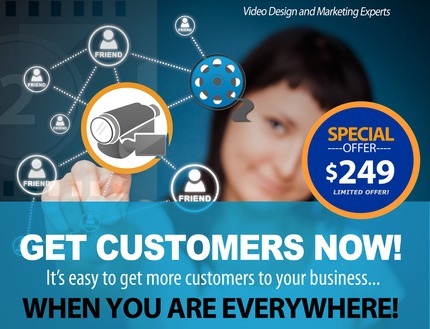 - video converts up to 3x better in combination with a regular sales letter. OR let us choose one that’s right for your business message. Write the script for the slides OR let us write it for you. Provide your own images OR let us select them from our stock library. As well as putting a video on your home page, they are great for promoting events or specials! Local business videos usually cost from $497 to several thousand dollars!!! We can charge a lower fixed price because we focus on creating a great video and not on unnecessary extras such as hosting. 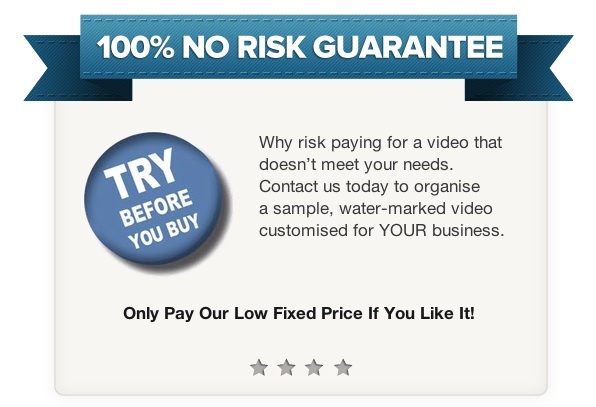 There's NO RISK because you can sample the video before paying! Sounds Great! 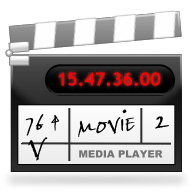 How Do I Order My Free Video? Enter your name and email and a video consultant will contact you to help develop a video customised for your business.